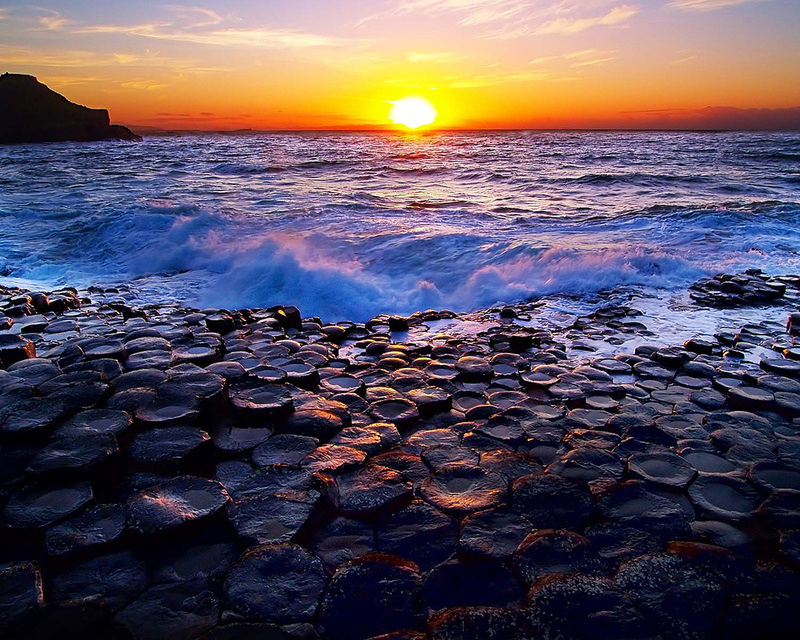 When you think of Ireland you think of music, and there’s a good reason for that. It’s our gathering, a place we feel as one people at pubs, parties, on a street bench or in a park. The instrument maker and his creation, the beat and the rhythm, and the human voice lifted high have raised our spirits during hard times, and have been the background of our joy during good times. Whether you’re in Dublin or a remote town, there’s a good chance that music will be happening in a pub on any given night. (And the pubs are now smoke-free.) Some sessions are planned. Others are spontaneous and all are welcome to join in with their instruments, voices, hands, spoons, and foot-tapping. If the session is planned and you like the group, pick up one of their CDs. You won’t find them in stores, and you’ll be glad to have the memory of that time to take home and stick into your CD player while driving down the road or puttering around the house. 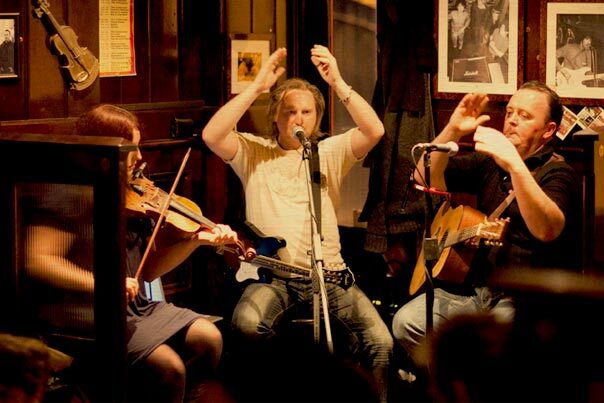 We love our traditional music, but all forms of music flourish in Ireland. And so we suggest: Ring in the New Year with Irish Music! The place farthest to the west in Europe, it has a past almost as colorful as the fishing boats that carress the harbor waters with their quiet songs and bright colors. 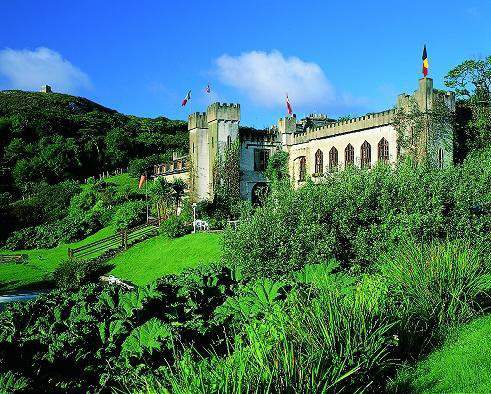 In medieval times, Dingle made out trading with the Spanish and making off with some of the bounty from their ships. (All’s fair in love and piracy.) After that petered out, Dingle became quite a successful smuggling town. So successful that they coined their own money. What about today? No more local Dingle money, although you may find some signs of Spanish shipwrecks should you search the coves carefully. 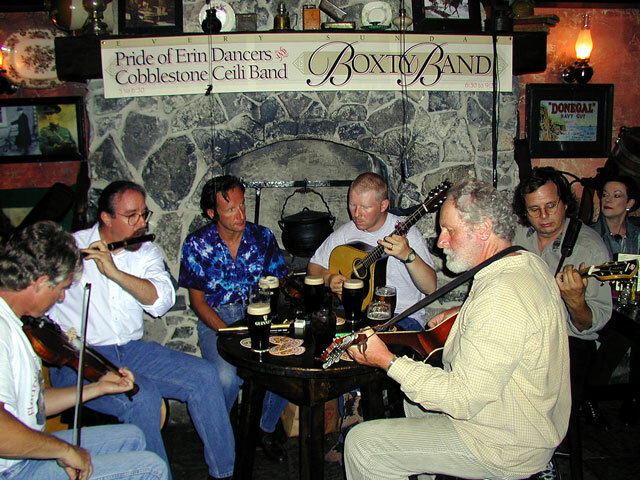 What you will find is some of the best traditional music in Ireland, and a lot of it. There are over 70 pubs with live music, and the town is the perfect size to explore on foot. 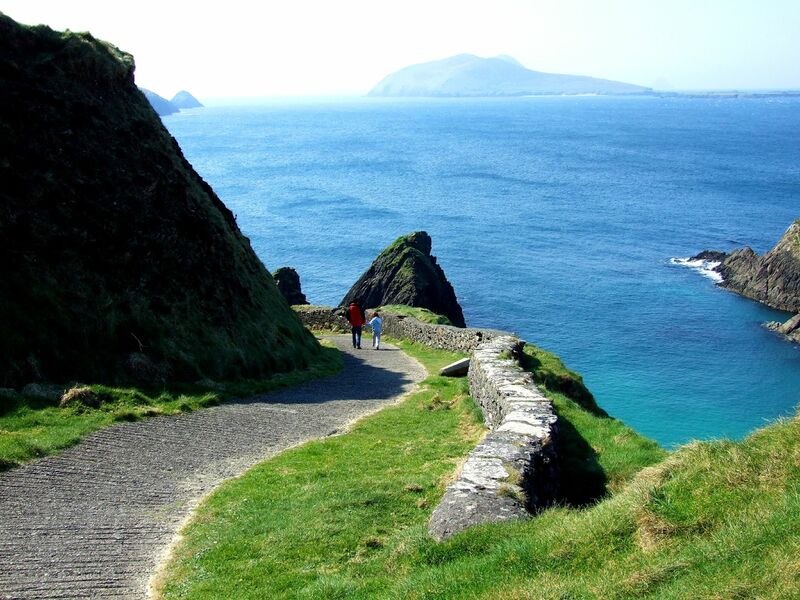 So, if you love seafood, pubs, myths of bygone days, and terrific music, head to Dingle. And figure you may stay longer than you imagined. It’s a haunt of a place that pulls you in and lulls you with the sea, the food, the music, and the magic of stories heard late at night. The heart and soul of Ireland can be felt in the pulse of her music. If you were to tour Ireland, and you travelled from festival, to traditional music in a pub, to an outdoor concert it could be said that you’d learn the real story of Ireland. Her truth from the present, ebbing back into a shadowed past. We’d like to thank Irish Music Magazine for keeping us up on the latest in the world of music. And, we’d like to thank Authentic Ireland for showing us some of her music in person. Thank you! Share your stories (or fantasies) with us about hearing music in Ireland!